Complete guide about Rowing Machines - Things to keep in mind. Have you made a firm decision of improving your health? While the decision is certainly commendable, the approach to it need not be a tough one. There is no need to take up a laborious long-distance brisk walking or jogging. A rowing machine can get the job done by being at home. The best home rowing machine is likely to burn more than 1,100 calories per hour. However, this is possible only if the way you operate is with a proper technique. The device works by stimulating the resistance as well as the movement just as rowing in the water. The rowing workout also brings in a lot of mental benefits apart from the physical advantages. The bonus of having it at home is that you work in the comfort of your home to have a comprehensively effective workout. 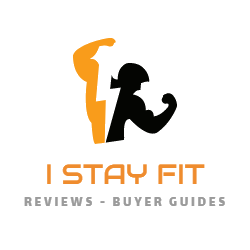 Let’s check out these benefits of selecting one of the best home rowing machines. This is perhaps the biggest benefit of having a rowing machine. It gives a full workout to your upper as well as lower body. Your full body gets involved in making up a single rowing stroke. Well, this has its own pros and cons. As a pro, you are guaranteed a solid workout with much sweating. This is good from health point of view. As a con, it is impossible to cheat. In simple terms, you cannot keep your arms on rest and still keep proceeding unlike while on an elliptical device. It is mandatory to put the whole body at work to complete each stroke. However, the con is not at all bad. It is actually favorable, as the body is forced to get involve in it fully without any kind of escape or shortcut. The best rowing machine features a changeable resistance setting. This allows you to switch between anaerobic and aerobic exercises effortlessly. For instance, in case you lack the stamina to complete but wish to perform an aerobic workout, you simply need to bring down the resistance level or row at a leisurely pace to ease out each stroke. The conserved energy can then help you in finishing the workout. Similarly, for a tiring anaerobic workout, you simply need to lift the resistance level. Alternatively, rowing quickly also gives the same impact. Regarded as an endurance workout, rowing tends to push the heart rate up and increase oxygen intake. This is also what happens in those who do cardio exercises regularly. The ultimate benefit of this is improved cardiovascular health, which means less risk of stroke or heart disease. 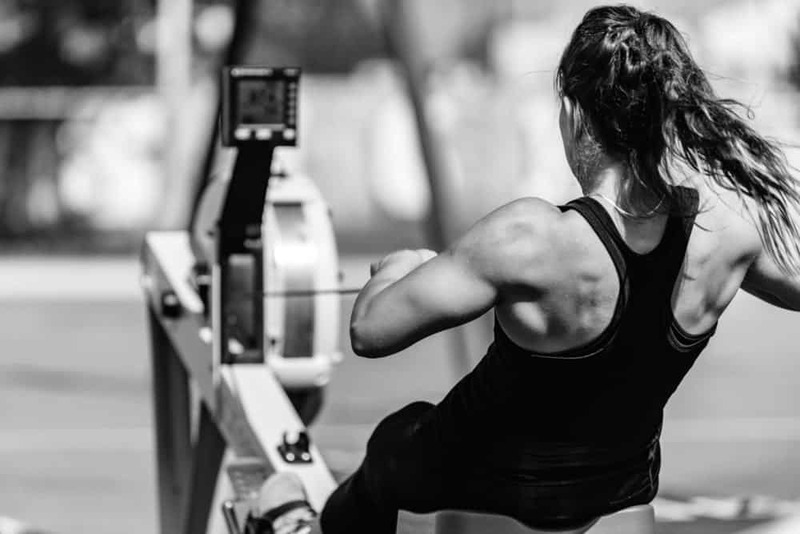 This is another big reason why people choose rowing as a workout. The impact is less, as the exercise is performed in the sitting mode. This makes rowing not only safe for healthy people but also for those who have weak joints. This is commendable, as high-impact activities can put tremendous stress on joints.